PDF or, Portable Document Format, came at such a time when organizations around the world had no option but to use mountains of paper to process and record everything. It was also the time when sending or transferring a file from one computer system to another significantly changed the formatting and contents of the file. PDF was made by Adobe and at the time of its unveiling, it was introduced to the world as Adobe Acrobat. Adobe first showed of PDF at the trade show COMDEX at the end of the year 1992. Immediately, PDF blew everyone away! The press wrote great things about the file format and product was even named the best of the show. Adobe Acrobat was officially launched in the first half of 1993 and carried the hefty price tag of $50 (such fees were quite common in that era). It was due to this big price tag that PDF failed to see a big adoption rate from the consumers. After a few months of underwhelming and disappointing figures, Adobe decided to make the extremely bold move of making the format available to everyone free of charge. At the time of its release, PDF was facing some stiff competition from a lot of new formats. Formats like Envoy, DjVu, Farallon Replica, Common Ground Digital Paper, and even Adobe’s own PostScript format were trying to achieve the same thing that PDF was trying to. It was the unheard move of removing the price tag and offering the product absolutely free of cost that helped PDF win the race. In today’s world, when people think of Adobe, they think of Photoshop or the infamous Adobe Flash Player. But, what people don’t realize is that it was Adobe Acrobat that put Adobe on the map. Before the release of PDF, filing your taxes to the IRS used to be a huge headache. The short version of the story goes like this; every year, when the tax filing season was just around the corner, the IRS and the US Postal Service would kick into overdrive. The United States Internal Revenue Service and the US Postal Service would work together and mail out hundreds of millions of tax forms to people all around the country. The year 1991 saw the biggest number of mailing US Postal Service dealt with; 110 million! Moreover, the IRS used to have an extremely complex tax code at the time. 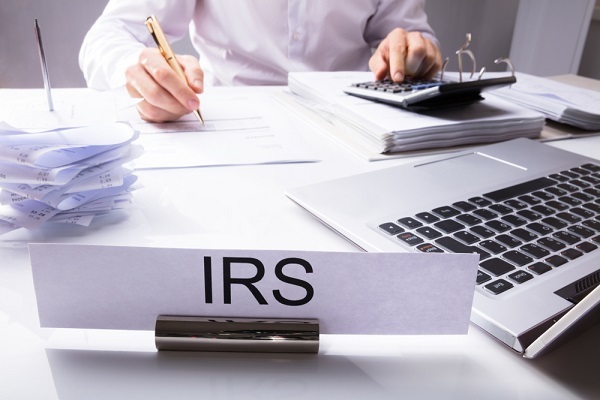 To worsen things, IRS also had a big collection of different exceptions and a huge variety of forms for individuals and businesses. Try to combine all this in your head and you start getting a picture of how slow, wasteful and challenging the tax filing system was at that time. In 1994, just one year after PDF became officially available; IRS was already distributing most of its tax filing forms in PDF. But one important piece was still missing; easy access to the internet. ISPs started providing internet access countrywide by the year 1996 and that’s when filing taxes became completely revolutionized. 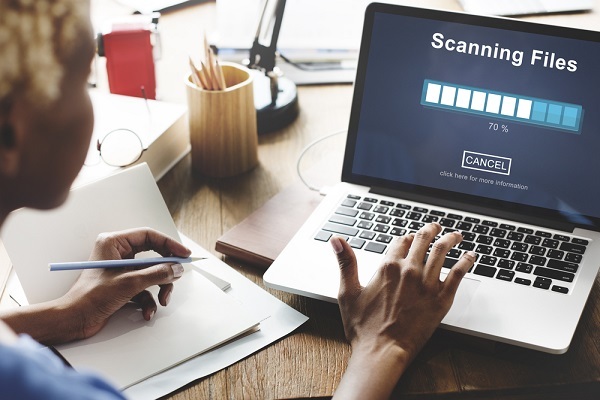 The system did not just become a lot faster, but it also helped IRS lower its operational costs, get rid of the mountains of paper it had been collecting and disposing of the slow and confusing tax filing process. IRS adopting PDF was the big boost that the format needed. Soon after that, more and more governmental institutes were using the format and then eventually, all organizations that had been reliant on paper in the past decided to replace it with PDF. Adobe had left PDF open so that any organization around the world could use it. And by 2007, the format was so common that Adobe even partnered with ISO to create an open standard for the technology. 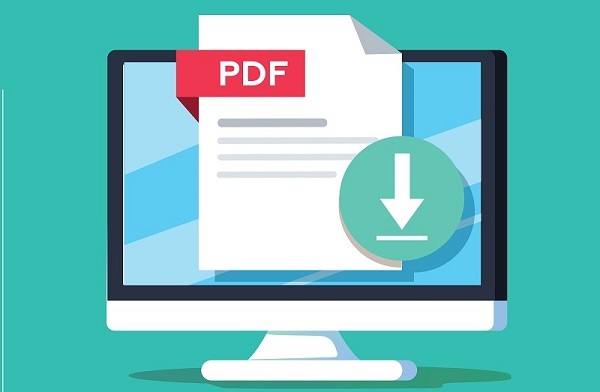 PDF was created to do two things; work on all kinds of computers and secondly, keep the file formatting exactly the same on all devices. Since then, it has gained a lot more features; you can easily convert Word and PowerPoint files to PDF. You can even convert Excel to PDF and if need be, you can convert them back as well. PDF can help you save disk space by compressing the files. 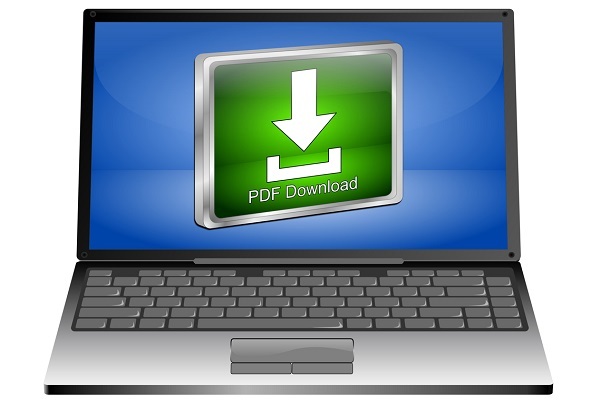 PDF files work on all electronic devices including phones and tablets. You can easily search through a PDF file and can even create a contents table, linking all topics with page numbers. And last but not the least, you can also password protect your PDF files. Converting files to PDF has become a much easier process thanks to Classic PDF Editor’s PDF converter, it’s one of the best PDF converters out there. To convert a scanned file to PDF, all you need to do is visit a PDF converter website, then, you can either upload the file you want to convert or if the file is online and public, paste the file’s link. Next, you have to give your email address so they can send you the file. After that, just click the “convert now” button and wait for the file. Sending the PDF file to your email does 2 things; it keeps your file out of anyone else’s reach and it gives you the option of saving or sending the file directly from your email account. This is a sign of all best PDF converters; they always ask for your email address and then send you the converted file to that address. You shouldn’t have any worries about uploading the file or giving your email address either. All good PDF converter websites are SSL-encrypted, so all your details stay completely locked up. And as for your files, all respectable converters delete every single trace of your file once it has been converted and sent to your email address. So, what are you waiting for? Get work done using PDF.